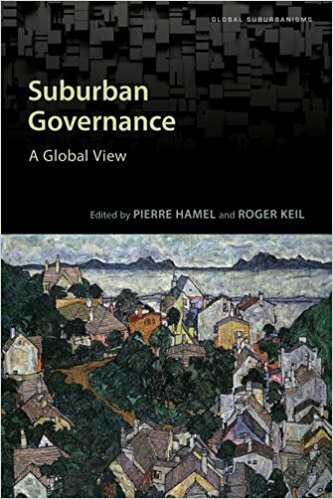 Research on suburban infrastructure (supply, demand, governance, risk, vulnerability) consists of comparative case studies based on review of global debates on the relationships of infrastructures and suburbanization. 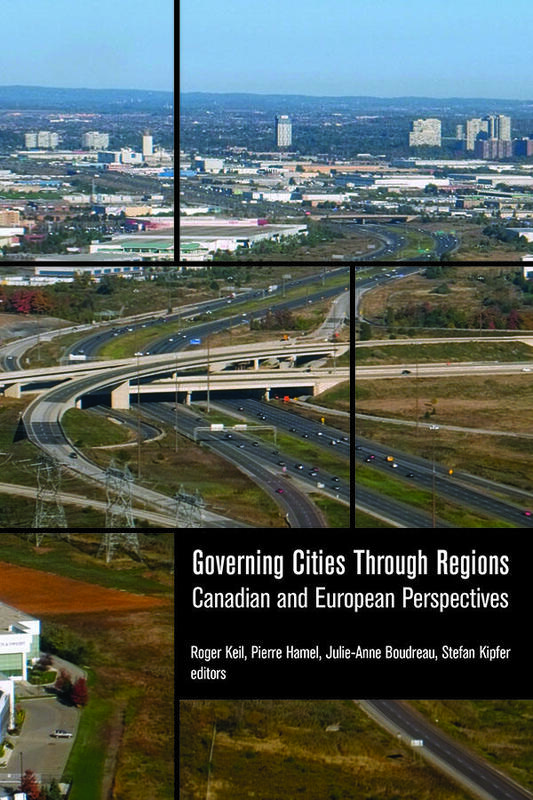 (a) Technical infrastructure research focuses on the development of both water/wastewater and transport infrastructure, paying special attention to developments and place-specific problems in Toronto, Frankfurt, Delhi and Hanoi. It will examine technical or institutional innovations in these sectors (e.g. 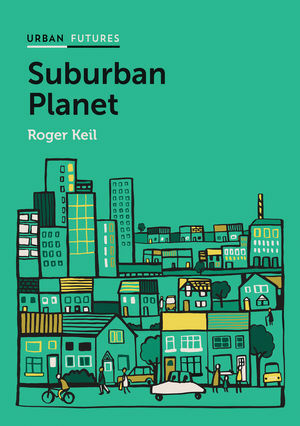 decentralized water/sewage systems, car-free communities), processes of liberalization or privatization, social equity, and ecological sustainability in suburbs. 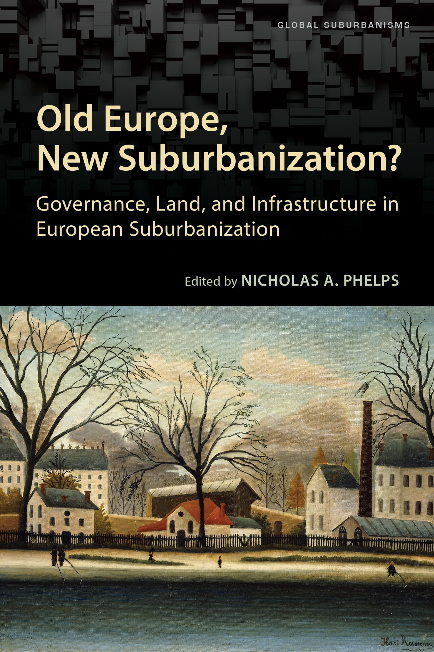 Developments like growth and shrinkage, gentrification, or public budgetary crises can challenge traditional forms of infrastructure provision and require new technical/institutional solutions and (sub)urban policies. 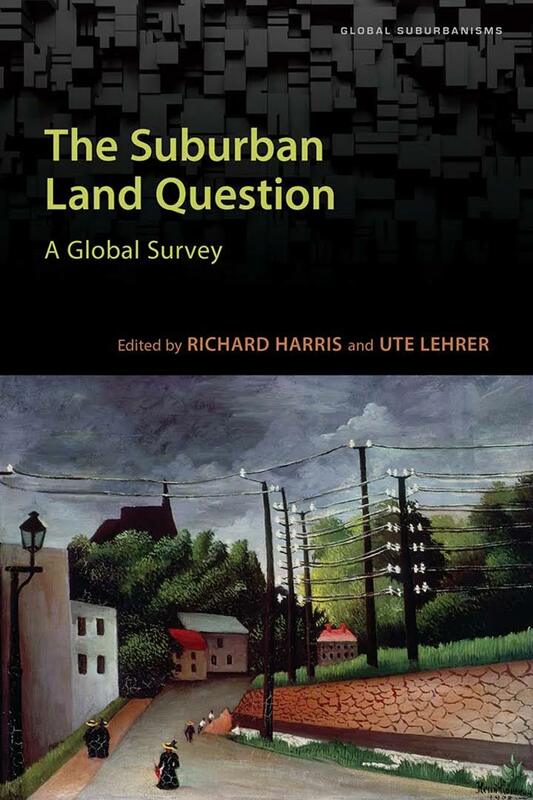 Work here focuses on the interplay of suburban development and infrastructures, identifying and comparing specific suburban infrastructure regimes and their place-specific problems, vulnerabilities, potentials, and shifting governance structures. (b) The experience and practices of everyday life are influenced by the institutions and social infrastructures of everyday life. This research will mainly take place in Hanoi, Vietnam but links into Canadian and South African projects, exploring the context of social infrastructure, decision-making about the provision of social infrastructure, the roles of various actors, and the strategies employed by households and individuals as they cope with insufficiencies. 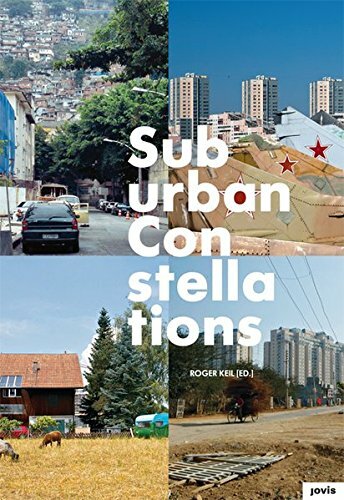 When state actors are unable or unwilling to provide some or all social infrastructure in the suburbs, how do suburbanites cope? 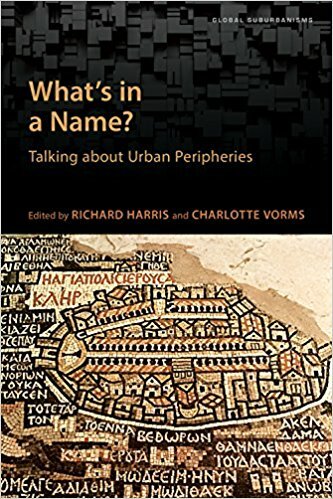 Does the organization and provision of social infrastructure then occur outside the state, and do such spontaneous, small-scale cooperative moments mitigate the lack of hard infrastructure such as electricity and water, which are often not available in unplanned suburban settlements? 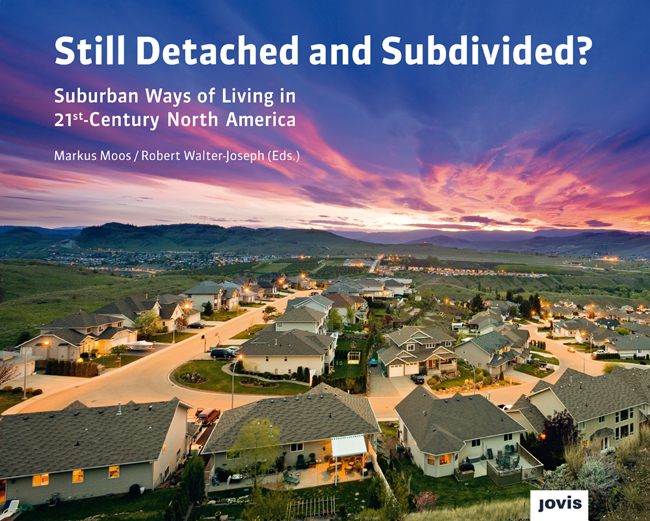 This research provides much-needed exploration of the social infrastructure of new suburbs, asking how suburbanites engage with, adapt, and self-provide institutions, facilities, and services. Two sites will be selected for comparative purposes. Research is survey based then moves to semi-structured interviews with residents, officials, and others responsible for or engaged in the provision of such infrastructure.